Another day and another mini PC this time from Beelink. 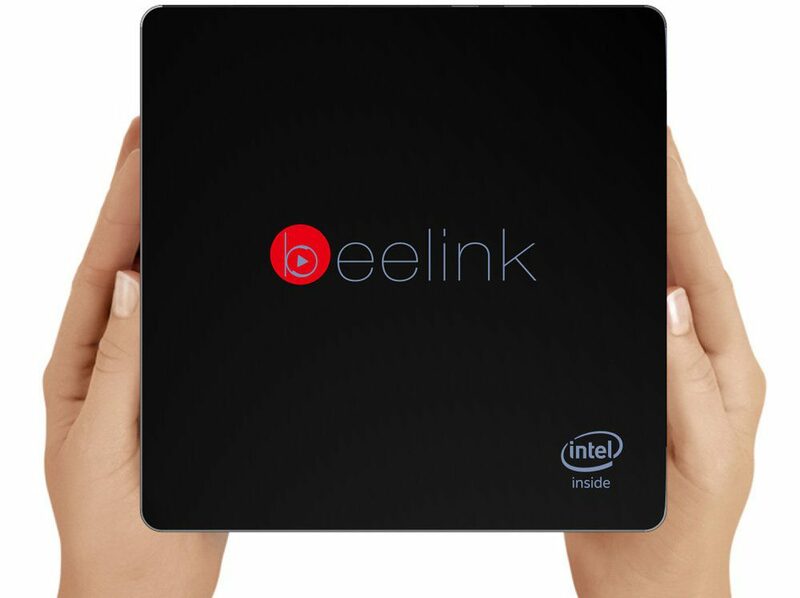 Beelink known brand TV Boxes launches new mini PC called Beelink Intel BT3. 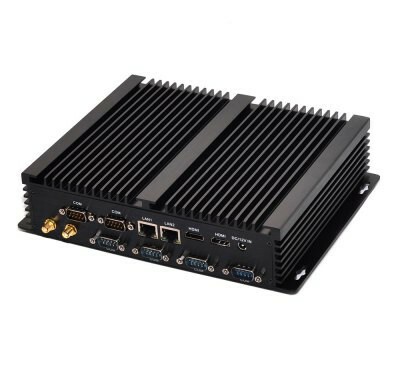 The heart of the device is an Intel Atom x5-Z8300 Cherry Trail processor. The Beelink Intel BT3 is available in presale on Gearbest for $145 + free shipping, but if you use coupon code: GBBT3 price will drop to $130.99 + free shipping. The Intel BT3 mini PC measures 12 x 12 x 2.4 cm, and has 2GB of RAM and internal storage with capacity of 60GB (probably 64GB NAND flash or SSD) split into two partitions / Disk: Windows (C:) the size of 40GB (occupied about 13GB) and Local Disk (D:) with a capacity of 20GB (free 20GB). The internal memory can be extended with additional 128GB (SD slot). 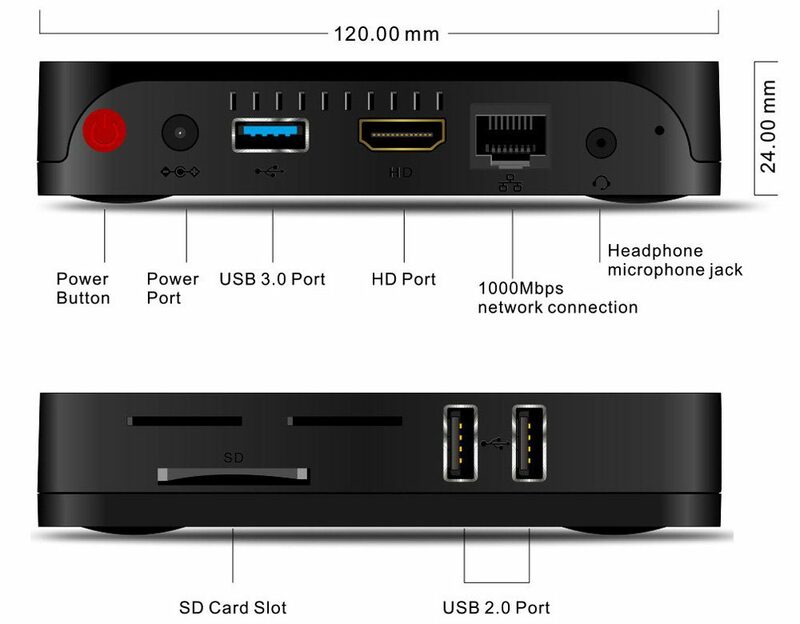 The mini PC also has Gigabit Ethernet, Dual band WiFi 802.11 a/b/g/n, Bluetooth 4.0, USB 3.0 port and more. Beelink Intel BT3 runs on Windows 10. 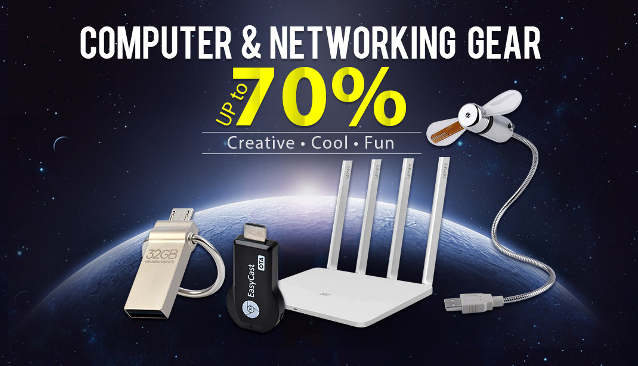 In the package you will find: Intel BT3 mini PC, HDMI cable, Power Adapter and English Manual. 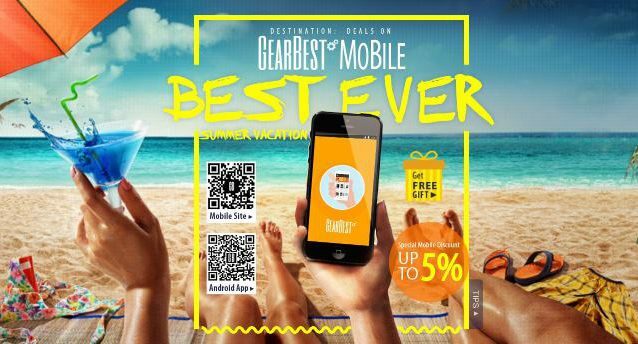 As we wrote at the beginning Beelink Intel BT3 is available in presale on Gearbest for $130.99 + free shipping just use coupon code: GBBT3.